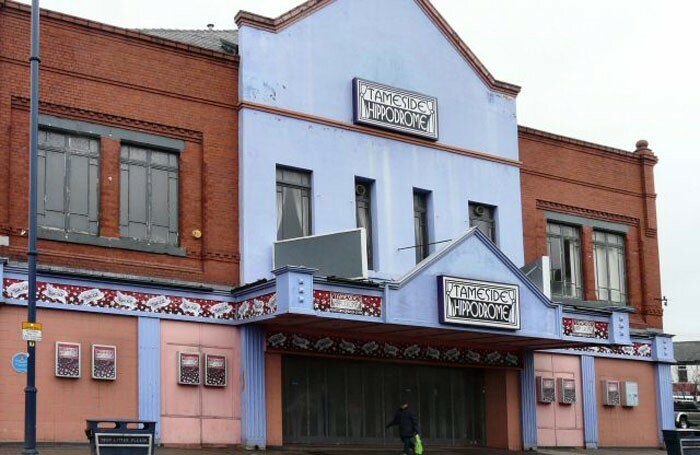 Campaigners bidding to reopen Manchester’s Tameside Hippodrome are celebrating a major breakthrough after entering into negotiations with Tameside Metropolitan Borough Council – which owns the building – to take over the venue’s lease. The Hippodrome has been dark since 2008 when Live Nation – the venue’s previous operator – ended its management contract. However, not-for-profit company the Hippodrome Ltd now looks set to take over the theatre, which it aims to reopen in August 2016. Negotiations over the lease are ongoing, but the Hippodrome Ltd, led by Keith Dalby-Oldham, is expected to pay a peppercorn rent on the venue in exchange for taking on the cost of building repairs, which must be carried out before the theatre can reopen. “The first thing we’ve got to do is to prevent any further deterioration, which means the roof, which is currently regarded as a dangerous structure, will need looking at,” Dalby-Oldham said. Other repairs include removing asbestos and dry rot from parts of the roof of the grade II-listed building, as well as repairing exterior stonework. Dalby-Oldham said he hoped the cost of the renovations, which will also include an interior redevelopment of the 1,262-seat venue, would come in at under £3 million and would be paid for through fundraising and grants. “The community in Tameside wants this theatre back, and the more we have explained our plans, the more enthusiastic they have become,” Dalby-Oldham said. He added that the group was already in talks with producers to bring shows to the venue in 2016 and 2017, with Bill Kenwright allegedly expressing an interest in touring productions to the reopened venue. The theatre, which was built in 1904, has previously hosted performers such as Charlie Chaplin and Harry Houdini, and was latterly a prominent venue in the North West for touring shows and pantomimes. However, a council spokesman stressed that the lease agreement had not yet been finalised and it “still needs to be convinced the friends group has adequate funding in place”. 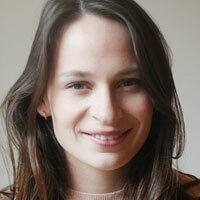 Rebecca Morland, theatres adviser for the Theatres Trust – which has been in discussions with the Hippodrome Ltd over its plans – said she was “delighted” at the progress being made, which she described as “very encouraging”. “We look forward to taking the theatre off our Theatre Buildings at Risk register later this year,” she added. The news comes as another campaign group has been offered the opportunity to buy nearby Hyde Theatre Royal for a third of the venue’s asking price.